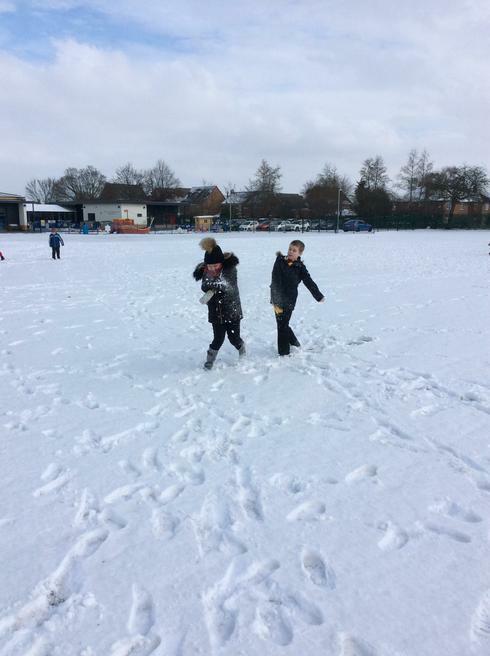 Unfortunately, the school had to close for two days this week due to a heavy snow fall. 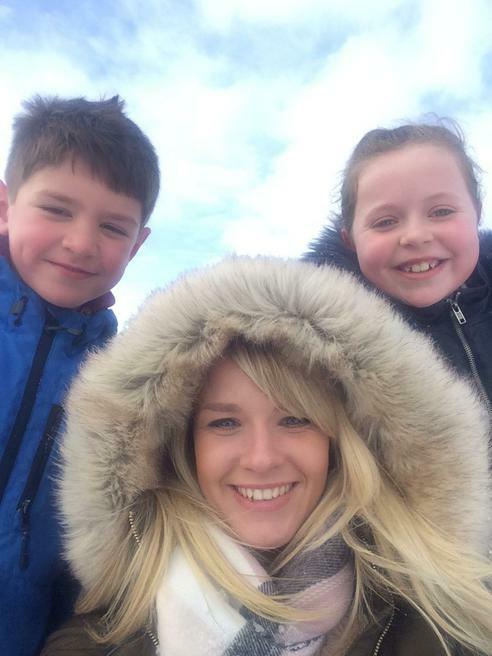 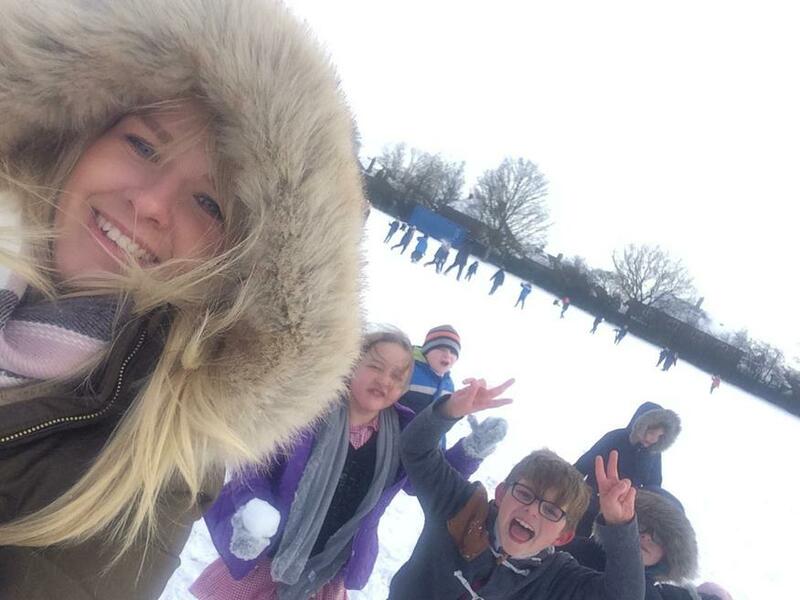 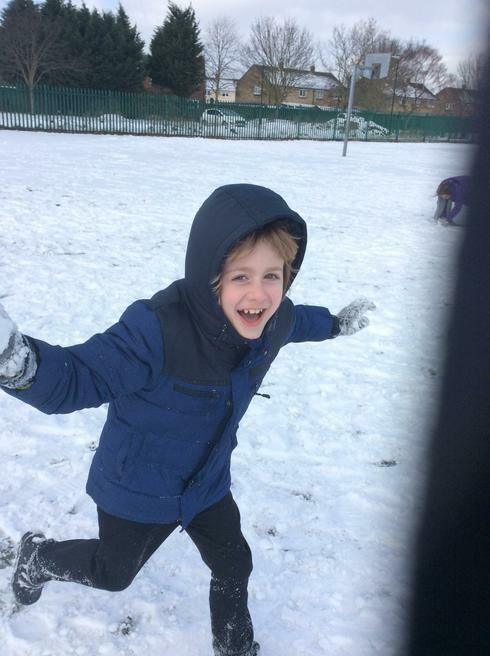 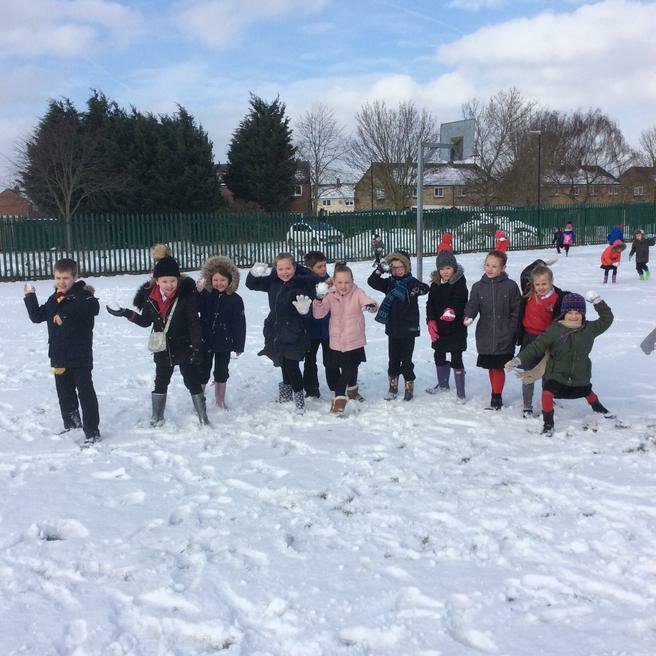 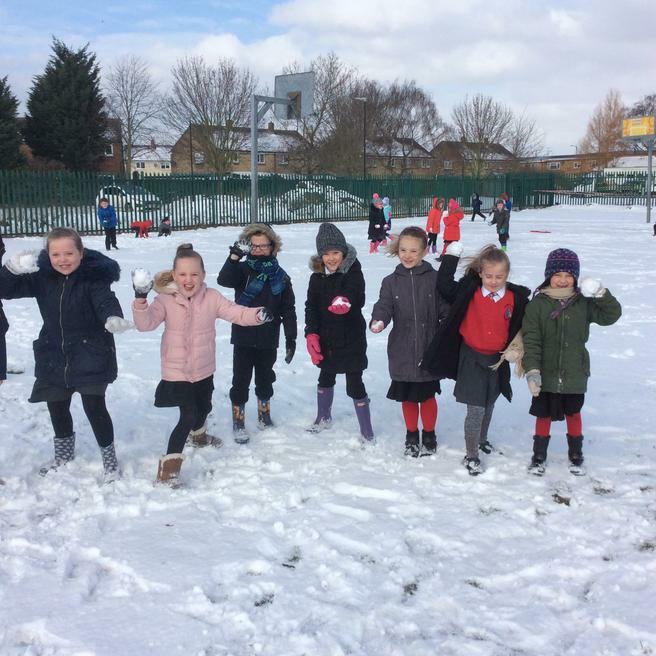 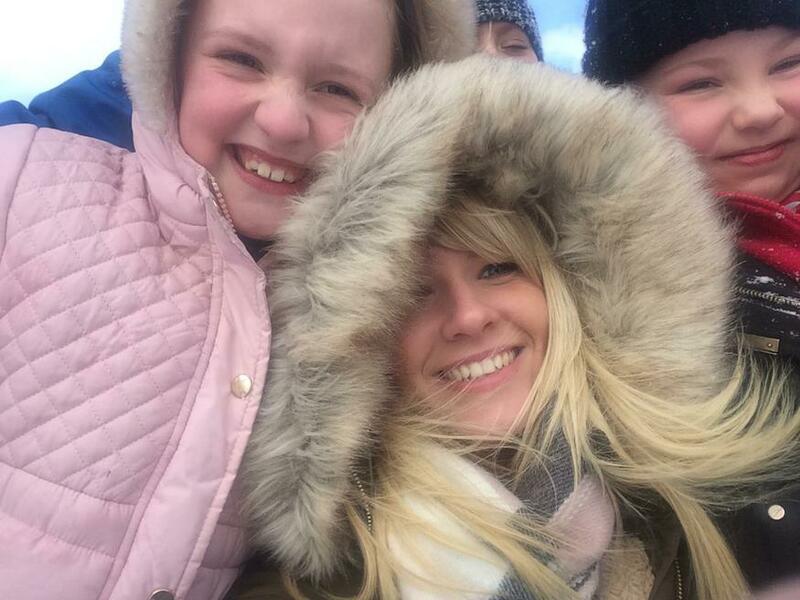 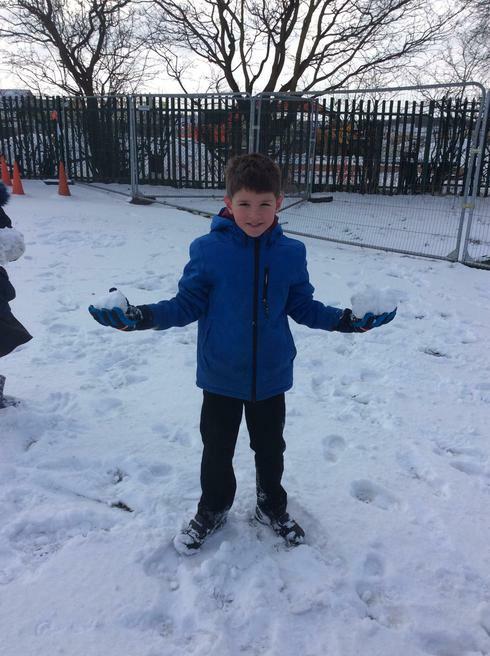 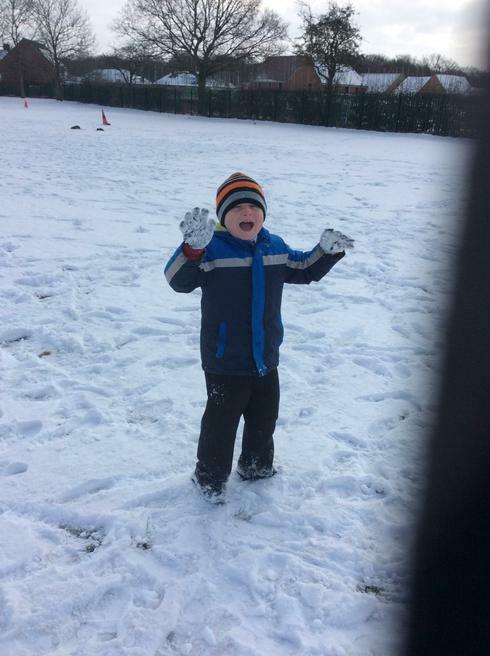 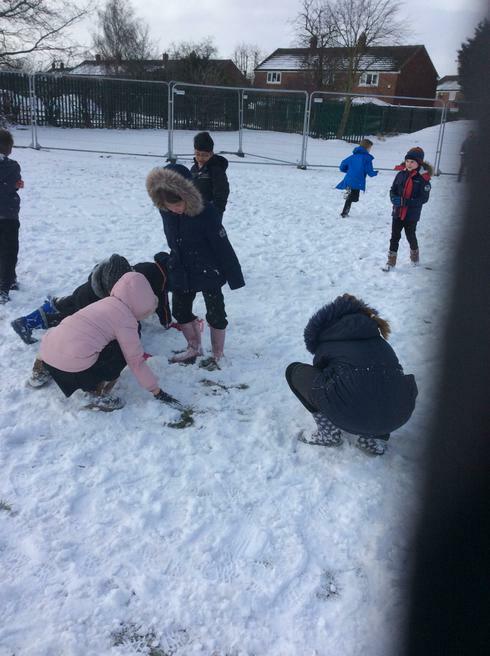 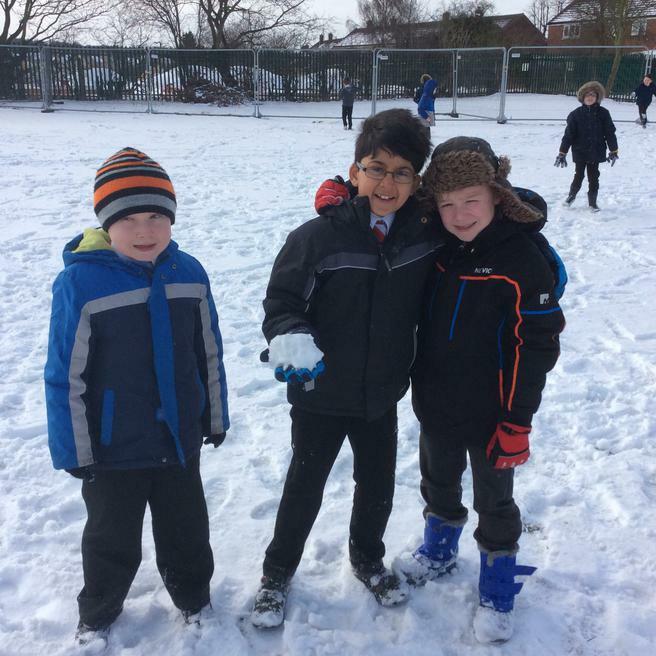 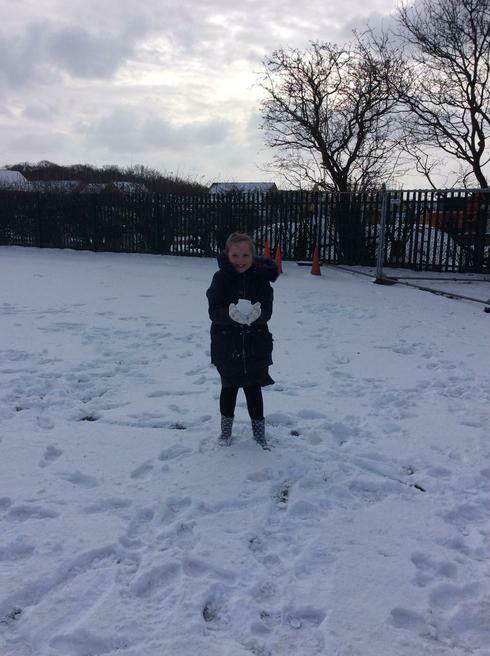 However, now that school is back open again, we thought it would be nice for the children to enjoy the snow with their friends and teachers. 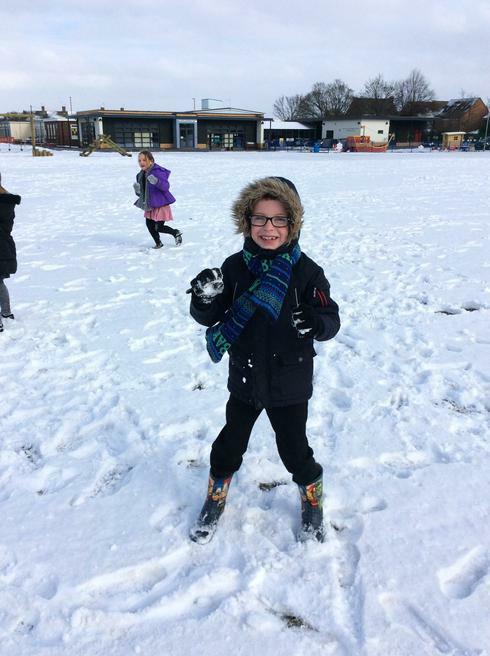 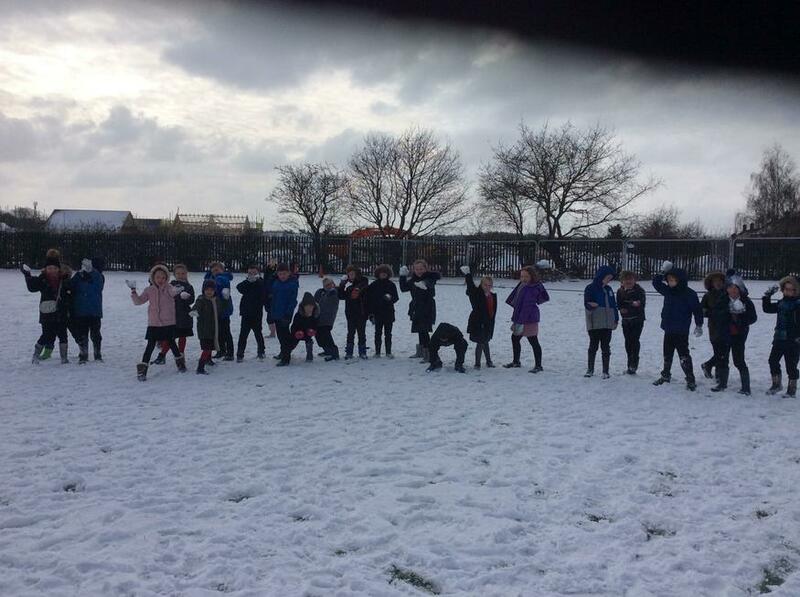 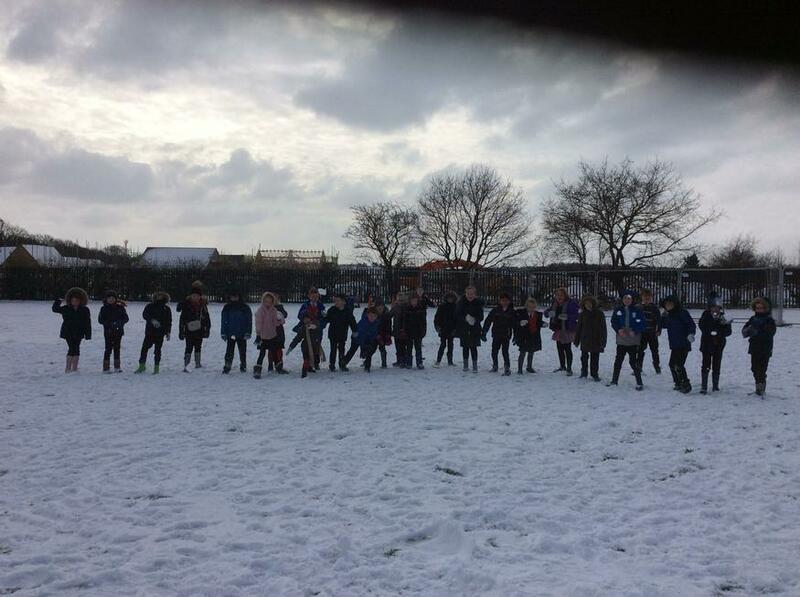 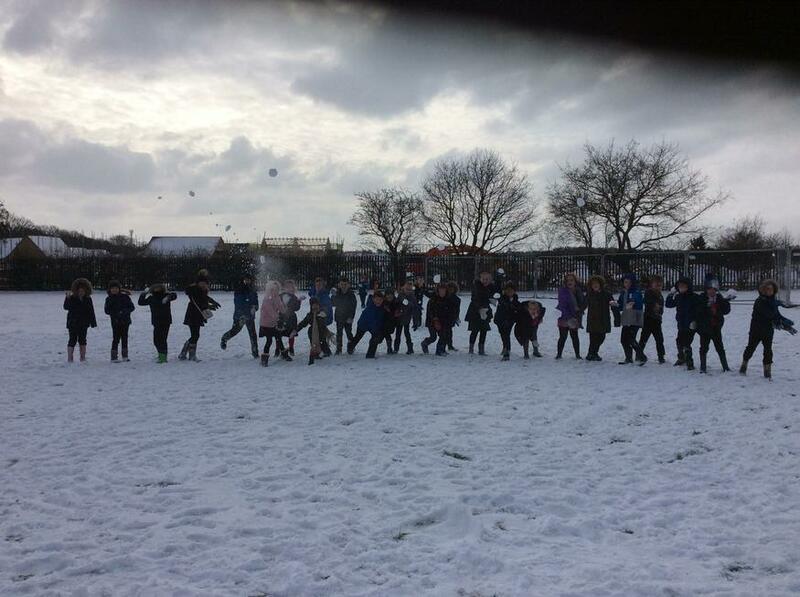 Children and staff wrapped up warm and headed for the snow on the school field, where they had lots of fun throwing snow balls and making snowmen.